* Franklin's "Book of Virtues" presented as he intended it. 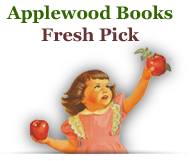 * Originally published in the text of "The Autobiography of Benjamin Franklin." * A handsome gift and keepsake. 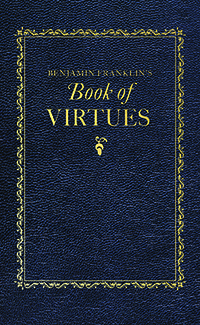 This pocket-sized hardcover edition contains all thirteen "moral virtues" as Benjamin Franklin wrote them in his memoirs, first posthumously published in 1791. In the heart of this larger work—today known as The Autobiography of Benjamin Franklin—he writes of the "bold and arduous Project of arriving at Perfection" that he set for himself as a young man. In this task for perfection, young Benjamin prepared a catalog of thirteen necessary or desirable virtues that he might strive to acquire by means of habit and daily practice. 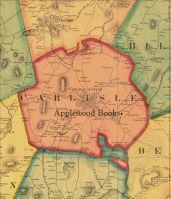 This Applewood Books edition includes a chart that Benjamin Franklin used to track his personal progress towards perfection.